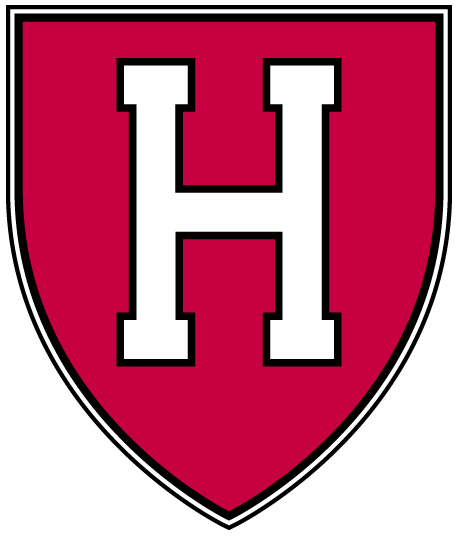 Calling all Harvard club members, alumni, students, parents, spouses, etc. who are non-professional tennis players to play with the Pacific Palisades Tennis Club at the beautiful Pacific Palisades Park. This is the 7th annual event. Tennis play will be followed by a courtside “al fresco” picnic dinner (a la El Pollo Loco). Deadline to register is Thursday, August 24, 2017.